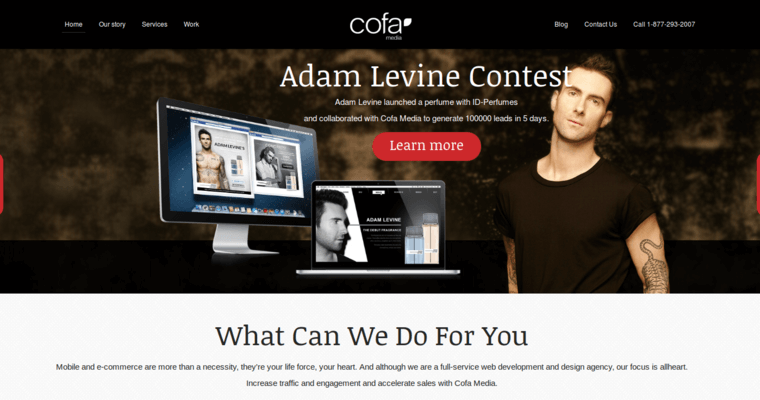 Turn your company's great ideas into an online reality with the award-winning design team at Cofa Media. When you lease a Cofa Media design team, you are entering into a meaningful relationship that can have a positive impact on your business. 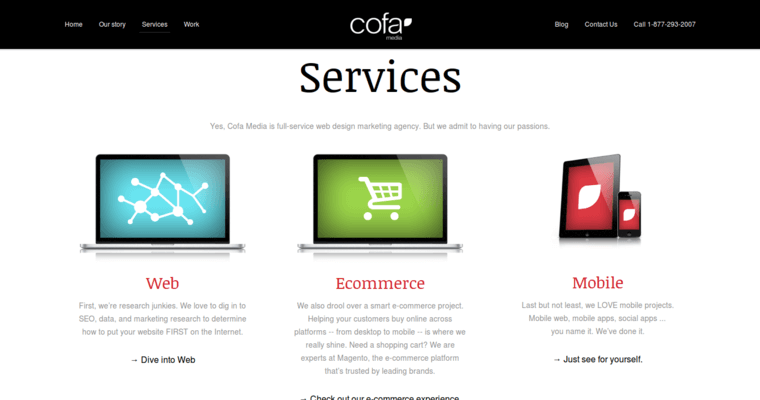 Cofa Media understands how difficult a Web development project truly is, and they offer you the manpower that you need to get your site up and running. The company is focused on making things look beautiful, and their content can help a business establish a credible online presence. In addition to visually stunning content, Cofa Media also helps a company create experiences that visitors to a site will remember forever. 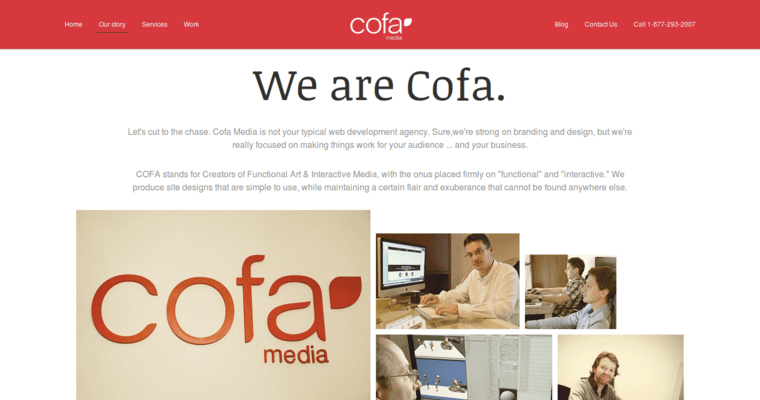 From perfect architecture to meaningful databases, Cofa Media is a top choice for today's top Web content. Let their design team create a page for your business that helps your company get more recognition and more traffic.